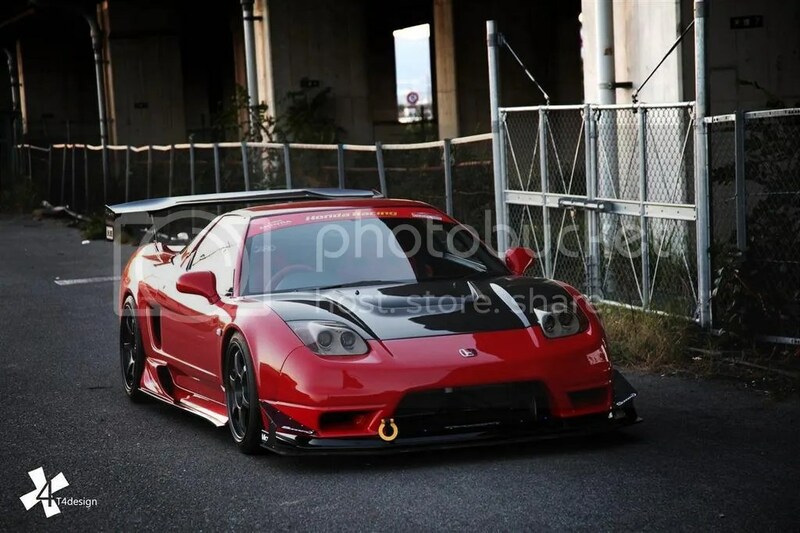 At first glance I honestly thought this NSX was a wide body, but it’s actually an aggressive stock bodied number. 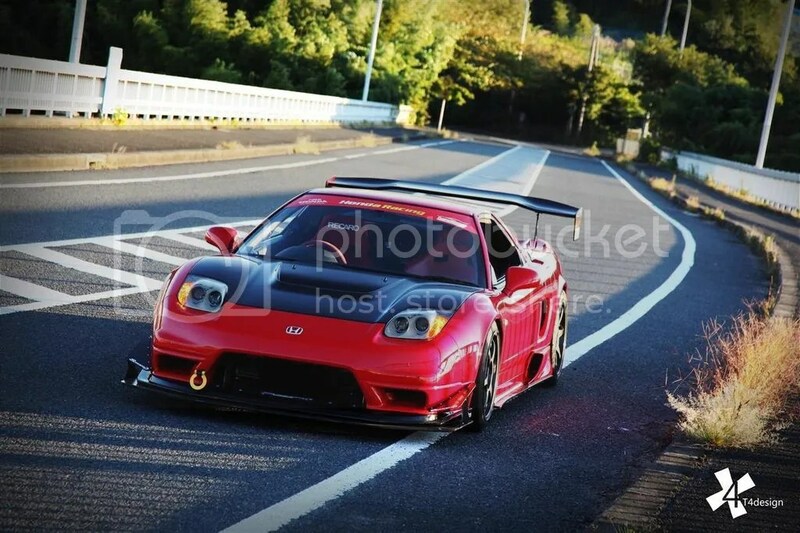 NSX-R and Sorcery mixture of goods. 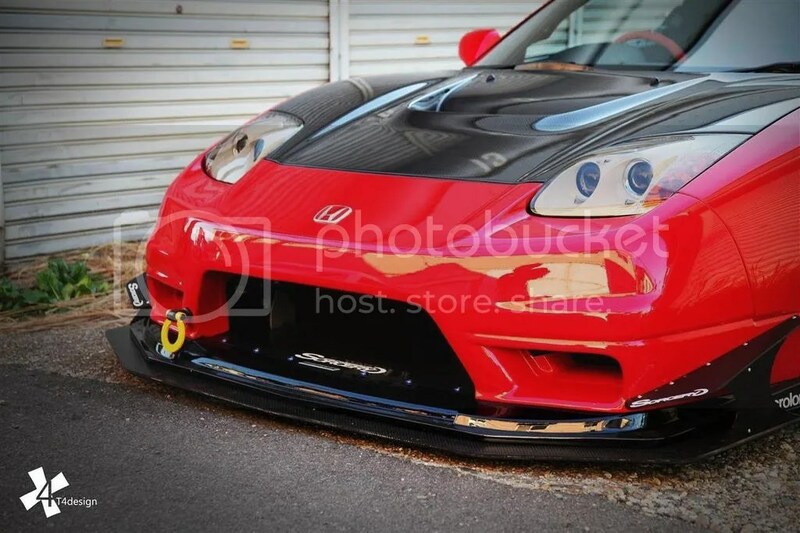 I actually really like this NA2 bumper/splitter combo! 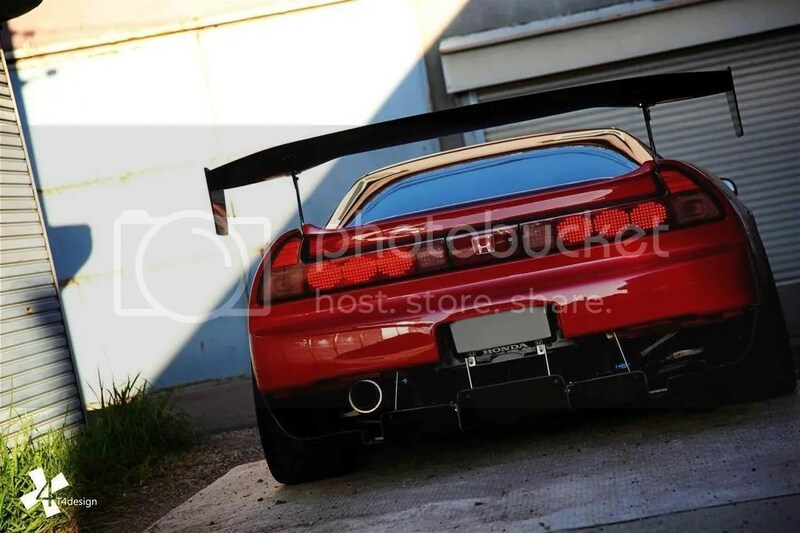 Taitec rear diffuser is definitely a favorite for the NSX. 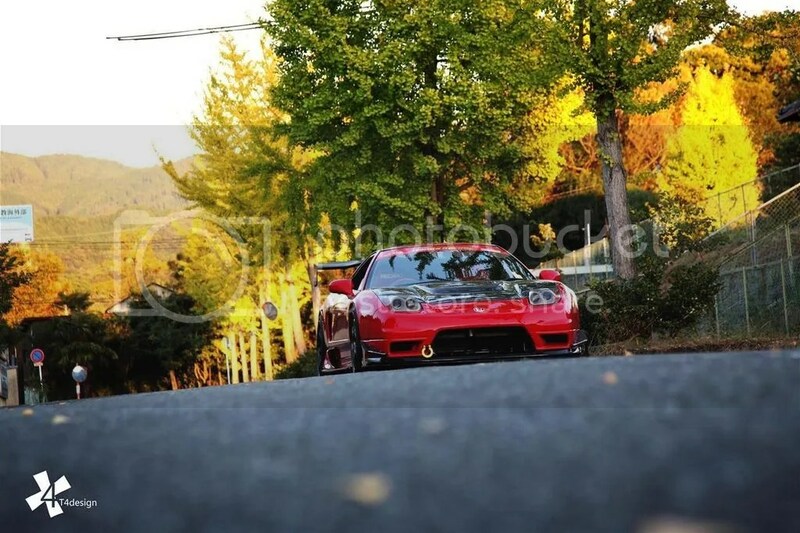 Recaro Pole Positions peeking from the front windshield. 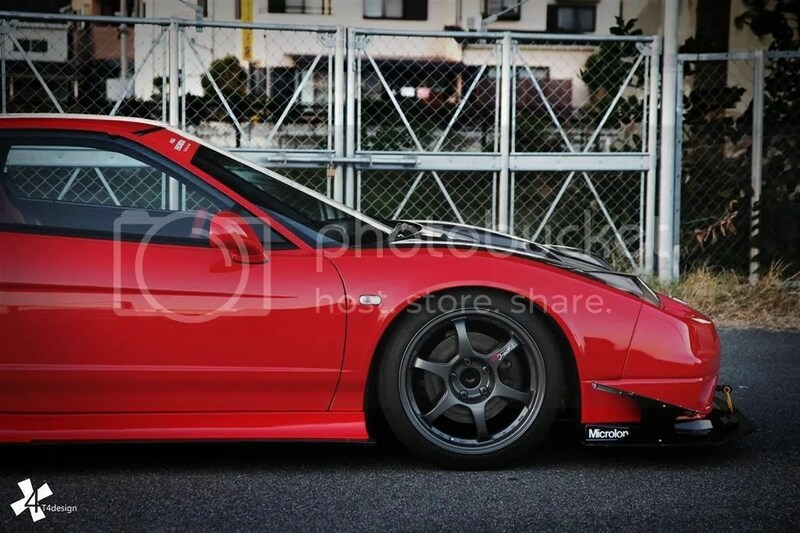 500HP of Black & White Goodness!